Just like business cards stationery is used to present an image about your business or brand, perhaps it’s a letter to a prospective client or a compliments slip which is added to an order. Stationary is an important staple that all brands should have as it adds that professional touch to correspondence. Imagine the impression you’d get if one business sent you a written reply on beautiful branded company letterhead paper, while another business replied on a scrap of plain paper. We know which one would impress us the most. 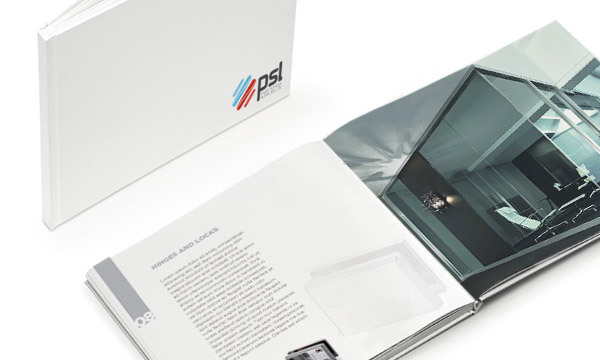 At Creative Pixel we are a stationary agency in Braintree, Essex who are here to ensure you have the correct branded stationery to meet your brand and business needs. We know that all businesses have their own needs so there is no one size fits all approach to branding, for example a bar aimed at young adults are not going to want the same type of professional stationery for sending alongside marketing materials as a corporate financial business who regularly send letters out to their clients. As an online business we can help you firstly work out what type of stationary you’ll need including letterheads, compliment slips, flyers, flags, booklets, posters, folders and much more. Once we’ve established the materials that you need to promote your business and exude a professional image we’ll walk through the design process to brand up the material in the best way for your business. 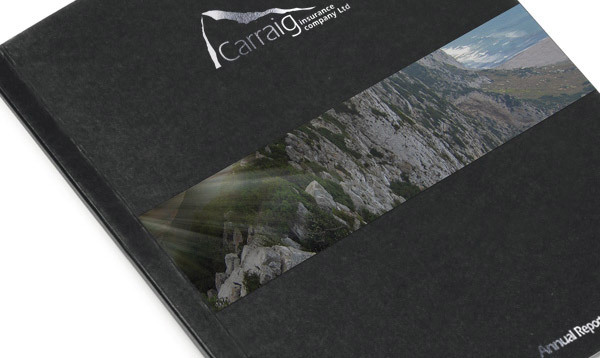 Folders – Corporate folders for your staff, or promotional branded folders to hand out at events. Anything you can think of to promote your company in a professional and corporate way can have your logo and branding embellished on to ensure maximum brand exposure. The more a potential client sees your brand the more likely you are to make a sale so the return on investment can be incredibly high. 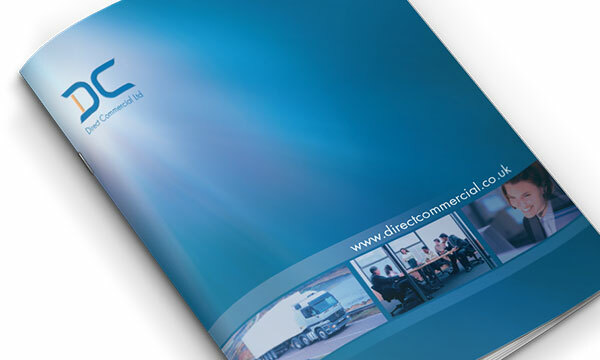 Choose our stationary agency in Braintree, Essex to maximize your brand’s exposure.